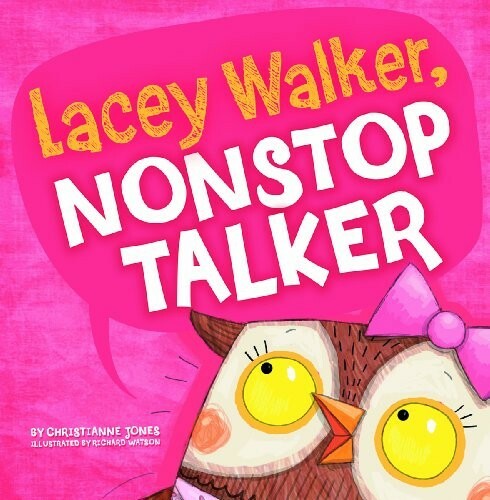 Lacey Walker loves to talk. She talks all day, and sometimes all night. 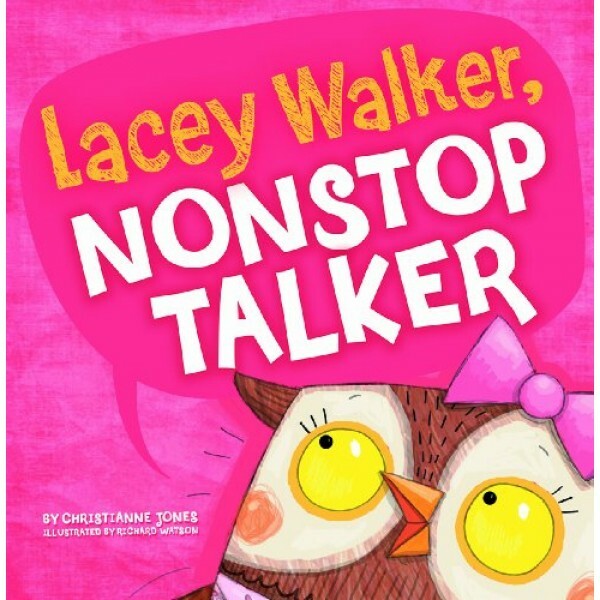 But when she loses her voice, Lacey learns the importance of listening.